This month I managed to complete my sequels challenge thanks to finally finding the time to read Sidekick Returns. I'm planning on sharing a little bit more about this challenge and the four sequels I've read over on Blogger's Bookshelf soon but I'm pleased to report that I enjoyed revisiting the world of Bremy St James. I also crossed off a couple more of the Popsugar prompts; 'set in a country that fascinates you' and 'about or involving a sport'. I haven't managed to make it through a whole month yet this year without buying at least one book... maybe in August? Over the last few weeks I picked up three titles which were all related to our BB book club. Firstly, it was my turn to choose the next book (for August) and I had a bit of trouble trying to decide what it should be. I ended up going with Travelling In The Dark from the beautiful new Fairlight Moderns collection but also picked up a copy of Patricia Highsmith's Strangers On A Train as an alternative, although the page count turned out to be a little long for our 'short stories' theme! 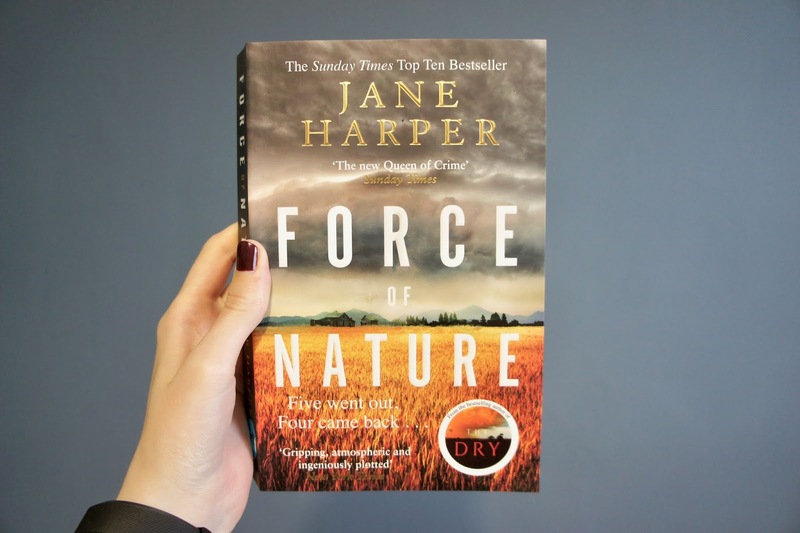 If Travelling In The Dark sounds like your kind of read and you'd like to join in with the book club for August you can find out more over on BB. In contrast, I'd picked out our October book club title before we even launched the book club - it was inspired by the fact BB turns 6 that month - so when I spotted a secondhand copy on Amazon for under £3 I snapped it up. I'm keeping its' identity a secret for now as it won't be announced until late September but I'm hoping to find time to read it over the next six weeks or so to make sure I can prepare all of the questions for the feedback form. July was actually a pretty good reading month for me overall with two 3 star and four 4 star reads but Beartown pipped them all to the post to become my favourite of the month with a 4.5 (*edit: since re-rated a 5). The book is set in a small community where hockey is a big deal, but the story isn't really about the hockey at all. With interesting characters and some really tough topics tackled, Beartown is an intense and thought-provoking read that I think definitely deserves all the praise it's been receiving.